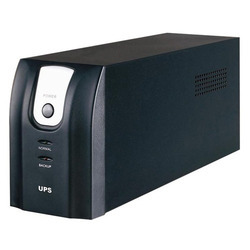 Being the leading names in industry we are into manufacturing and supplying a wide range of UPS Systems. Offered products are highly reckoned among our clients due to their fine performance and reliable nature. We offer these at feasible prices.